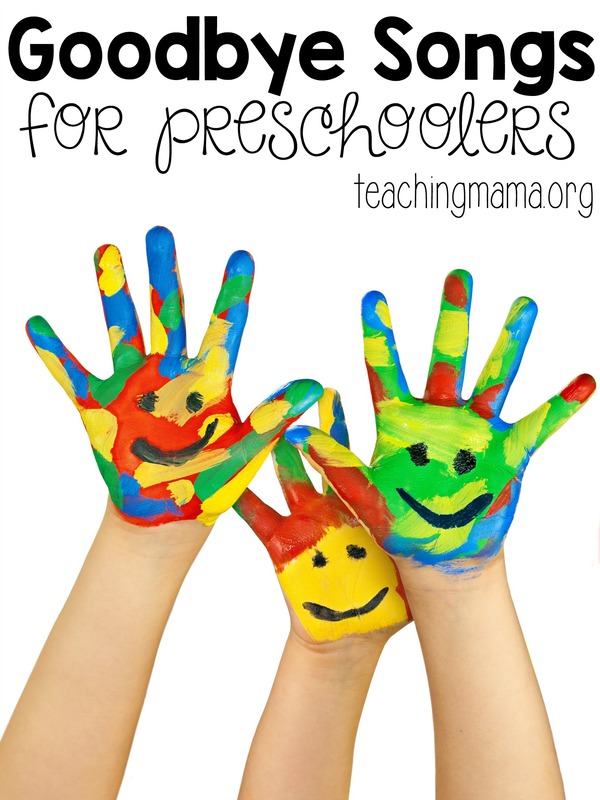 What’s the best way to end a preschool day? With a song, of course! 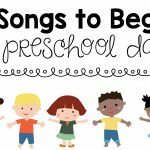 I love writing songs for preschoolers. 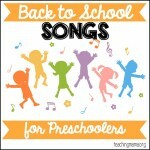 They love to sing and it’s an awesome way to transition to different parts of the day. 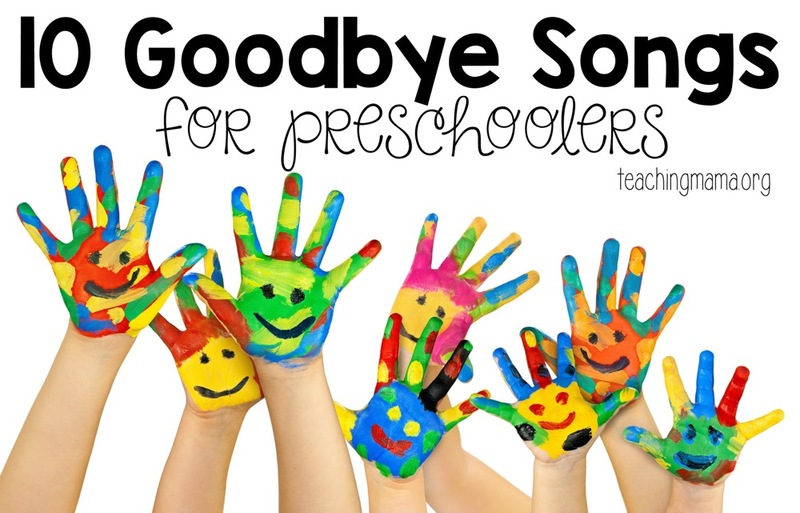 I’ve written other songs for the preschool day, but this is my first set of goodbye songs for preschoolers. 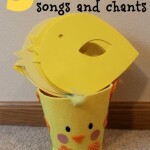 Hope you enjoy these happy songs! 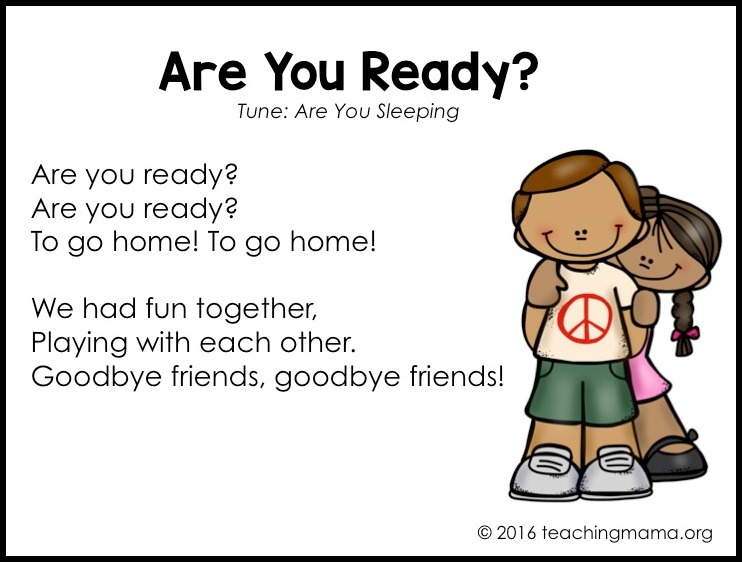 I have 10 songs in this goodbye set. 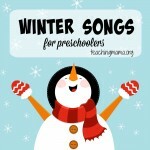 These are songs written to the tunes of nursery rhymes or simple rhythmic chants. Here are a few of the songs. 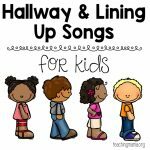 These songs are great to add to a preschool classroom! Hope you enjoy them. 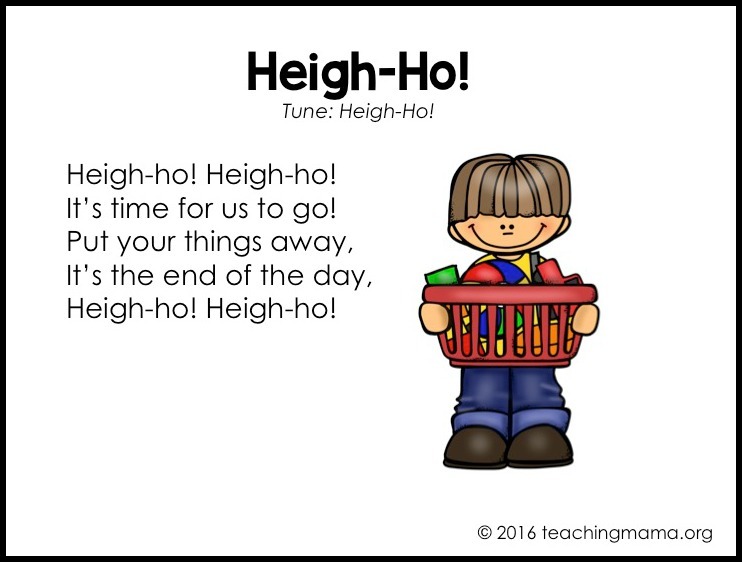 Happy Singing! thanks for sharing your resources. Indeed, this will help me a lot in my lessons. Thank you so much. 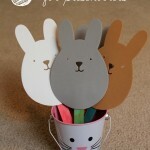 These are perfect to use in my Kindergarten class with mainly EFL learners. Really appreciate it. 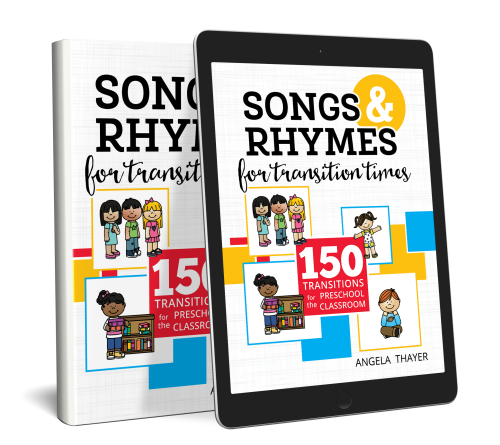 I am a writer and I often refer to the resources shared by you. 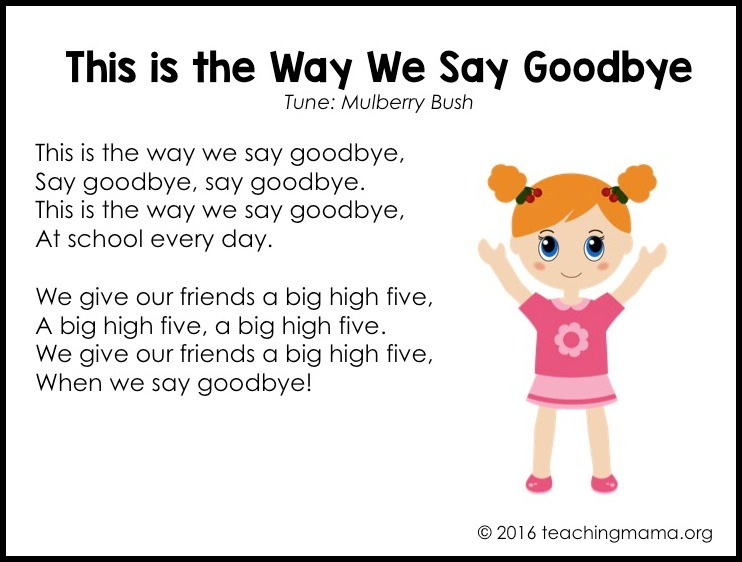 This time around, I need your permission to use these good bye poems in a couple of teacher’s guides that I am working on. Let me know if you are OK with it. Continue the great work. Loads of luck! 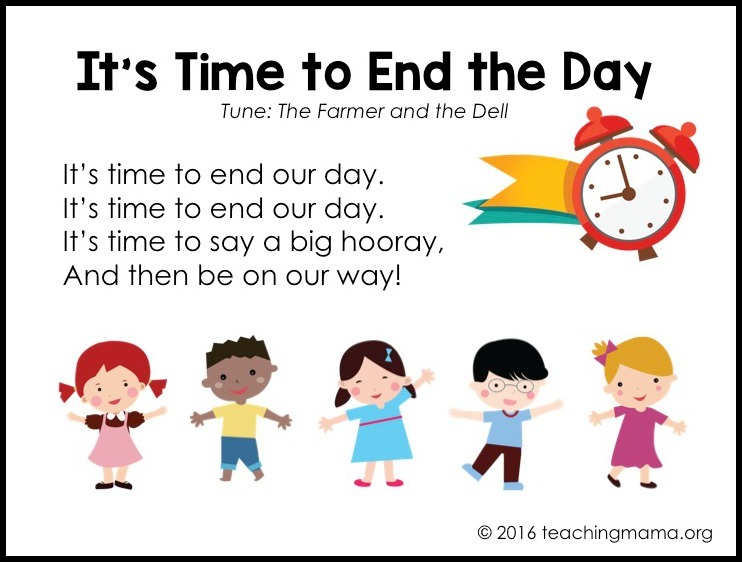 Will these be distributed to a lot of teachers?